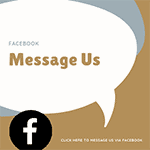 Blog | Bartok design Co. Blog – Page 23 – Bartok design Co. This makes me think that there is a great potential in acting as a bridge between the “shining new building addict” Japanese and the community of the japan-lovers worldwide. It looks like a win-win situation. There are hundreds of kura (storage house), kaoku (house) , minka (country house) and even theatre stages, ryokans, bathhouses that are being wiped away everyday. If there is anything I can do to match the right building with the right owner, I will do it! Not a crazy idea at all!! I think it’s a great idea. Please can you let me know dismantling and shipping charges to UK and I have a storage place here. Also I want to use the tub now so can this also be shipped Asap! 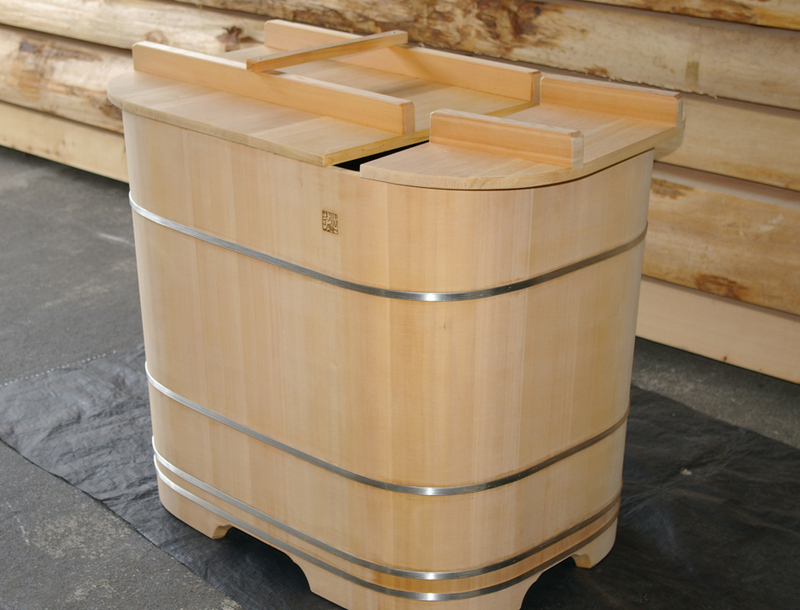 I am going to use much more Japanese things in our projects in the UK and Europe. I must say you sure have a way to attract my interest !! Well, as I might have told you I live in a house with approximately 11,000 square meters of land around it and therefore plenty of room, I think, for the temple. Also, Cairns has a permanent population of about 3,500 Japanese who, I would think, they would be entusiastic to knwo that there is an progonal temple in their city. Could you please tell me more Iacopo? Any idea how much it will cost to dismantle it and the sort of volume/weight of material it will generate to transport it to Australia. If I have that kind of information I will be able to start getting some quotes and some idea of the cost of transporting it to Cairns. Further, I guess I will need to know how to reassemble it once here. Depending on the expense involved I might try to engage the local Japanese community to ee whether they are able contribute to the project somehow. I am really quite excited about this idea! By the way, Iacopo, my invitation to you and your family to visit Cairns is still open ended! If Zeno wants to come to Cairns to study some English at my school he is always most welcome! Do you have floor plans and other pictures of the inside of the Temple house ? We could be interested to find a new location in the other country of the biggest European Natural forest and Ocean coast near Bordeaux and Biarritz in France ( South West ). We are looking forward to understand what is the inside shape and craftsmanship pieces with other pictures ?Do you have technical pre study about the process of transplantation with an architect ? Any idea about the cost involved ? Let’s talk about it ? I wish we had the space! I have been wondering about some of my colleagues who may have large amounts of land attached to their properties out of London. Also, I will forward to my contacts in the Oriental Studies Department at Oxford University- maybe the university would be interested. I believe we could make this happen. Torrini, Wow. We should have just gotten the temple and not built the house. I’m not sure how our neighbors would take to it though. We will be getting back to you on our Japanese room shortly. Thanks. I am very interested. Can you tell me what is the cost and what are the dimensions? We are looking forward to this project. I am sure we can make this happen. We have the right people and space to rebuild and keep the temple in honor. Thank you again and hope to talk to you later. Then, there are many courtesy messages and many people interested in the artifacts and parts of the building. I think I will give priority to the projects which would reconstruct the building in its integrity. There is even a friend asking the cost of the land with the temple on it. Anyway, keep tuned. I will post here additional information and updates. Bring home a japanese temple! I have to admit, I LOVE that we live in a day and age where we can think of the unthinkable. Have you ever considered teleporting a japanese temple in your backyard and using it to surprise your friends invited for a genuine tea ceremony? It sounds crazy? Actually it is. But you can, and it is free. Feel free to read here below for more details. A japanese temple looking for a caring home. I was having a coffee with a real estate company I am working with and heard that this temple , located in Osaka is going to be destroyed in february 2016. The buddhist priest does not have heirs or apprentices and could convince the community that there is no future for the temple. Since his family is owning the land, he is going to tear the building down, sell the land and use the proceeds for his retirement. This is the external gate. The temple was rebuild after the WWII so it is not ancient but as every temple in japan uses premium handcrafted material. The fact that it is relatively recent also means that the construction materials are still in very good conditions. If we cannot save this site, how about rebuilding the temple somewhere else? Alternatively, I also think it would make sense to reuse the material for other scopes. There are many statues in pristine conditions. 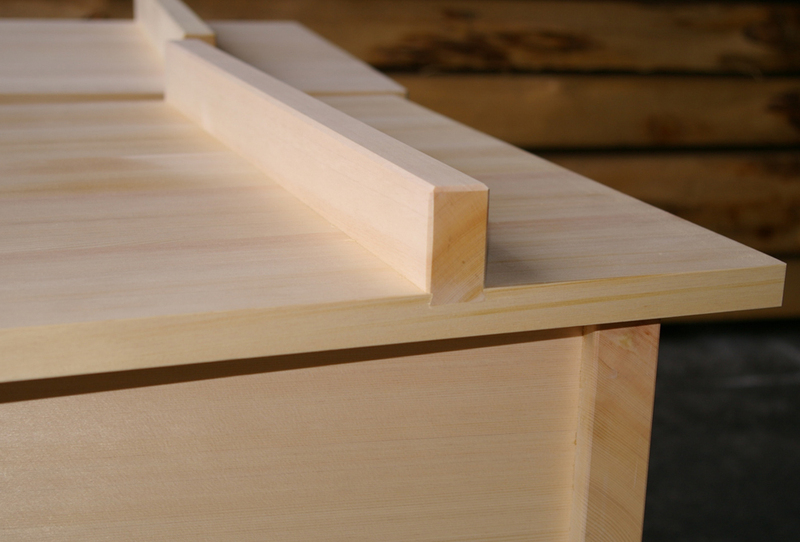 “hongawara type” roof shingles, doors, shelves, “ranma” carvings, tatami mats, shoji screens, framing material etc. 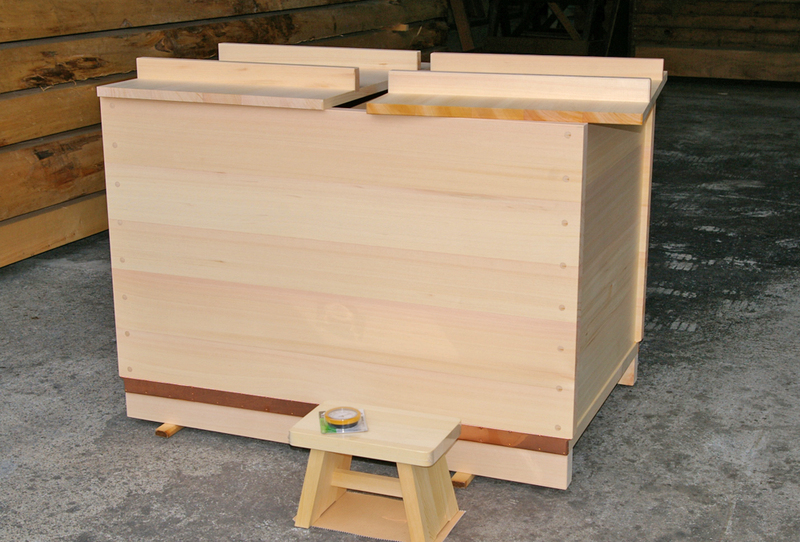 Japanese timber frame buildings can be dismantled and reassembled without major disruption. I think we should give the good example and show to the japanese how much the traditional culture and historic heritage are precious. What do you think? Do you need the temple? It is free! Of course there will be costs involved in dismantling the materials and shipping them in a container. But I think that it can be a unique chance to enter in possession of a precious artifact. I am sharing this information just in case it may match you or your aquaintances schedule and plans. My hope is that the action of a foreigner “adopting an historical building” may trigger a shift towards a different set of mind in Japan. Please let me know if you want more information. We have to act quickly as the demolition date has already been set (february 2016). Contact me at japan@bartokdesign.com for any question. We had an overwhelming feedback! Thanks everybody for the prompt and kind reply. I will get in touch with the real estate company and get more information. I am planning to get back to you before the end of october. 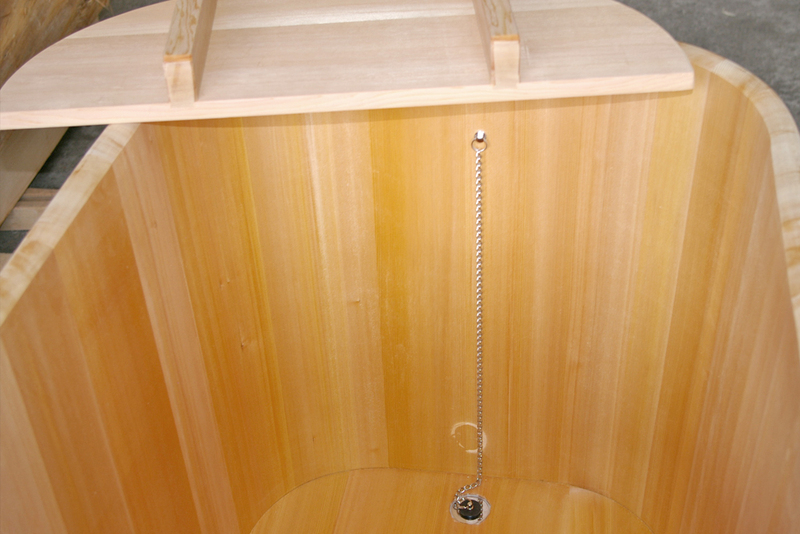 outlet round tub – sold out! 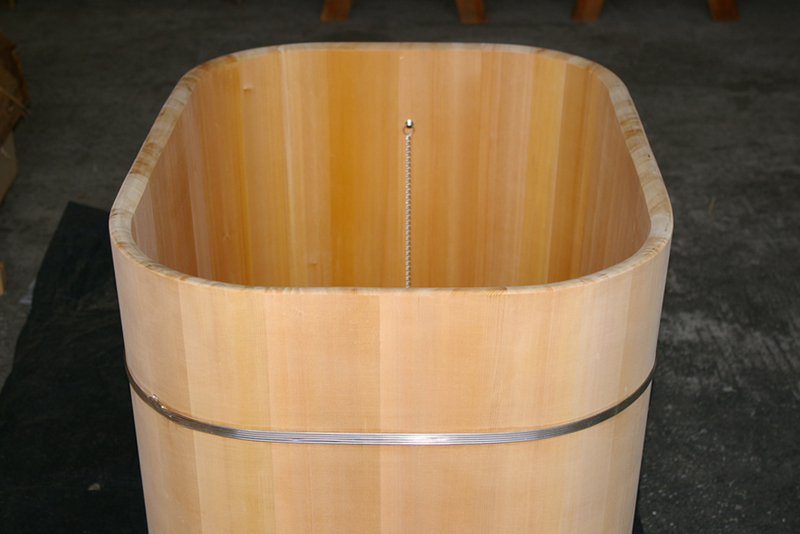 This gorgeous barrel type tub was ordered by an architecture office. Apparently the project was modified and they will have to reorder another tub with different dimensions. For this reason, the client asked me to place the tub in the outlet corner at a discounted price. 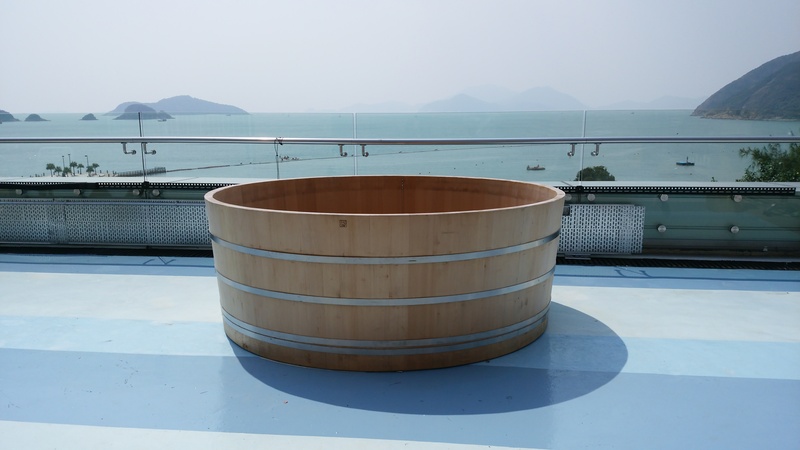 The tub is brand new, unused and ready for shipment! 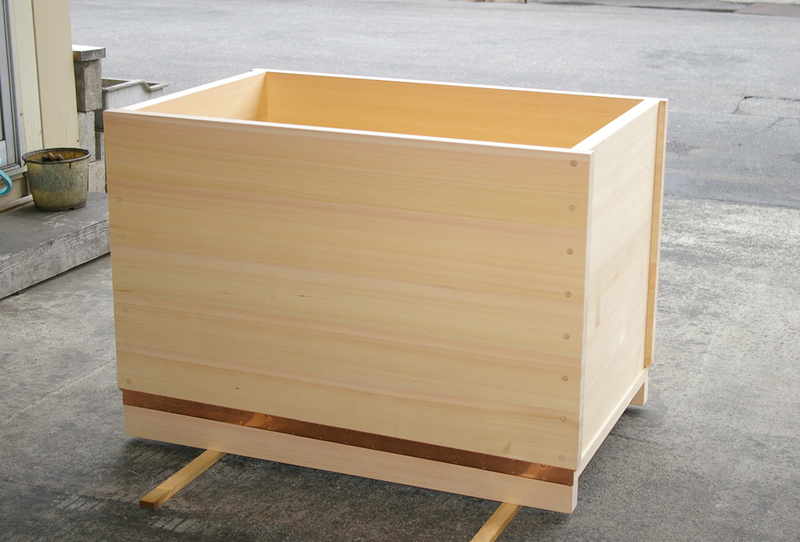 The price is 450,000 JPY including the plywood box used for the freight. Shipment cost is excluded and depends on the location. Indicatively, air shipment to europe will be around 160,000 JPY. 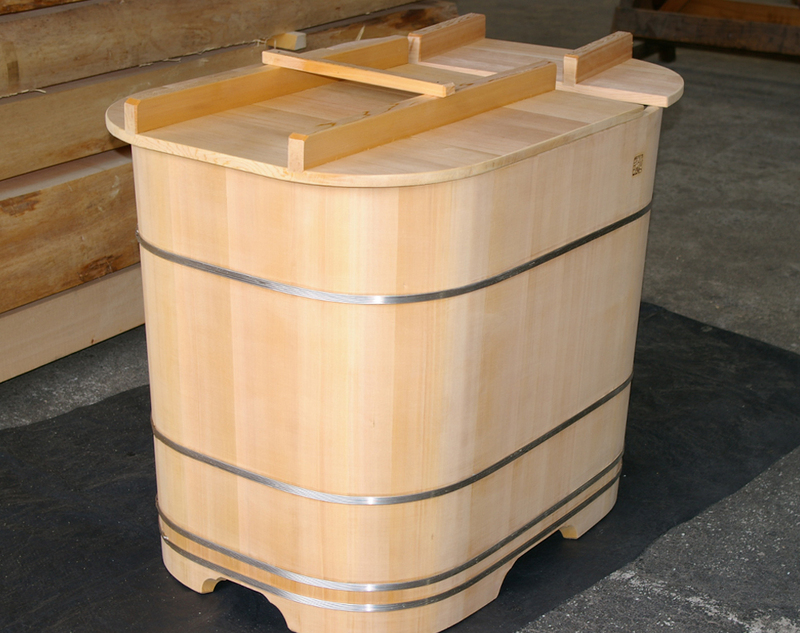 But let`s go back to this very stilish yet primitive and powerful barrel type tub. 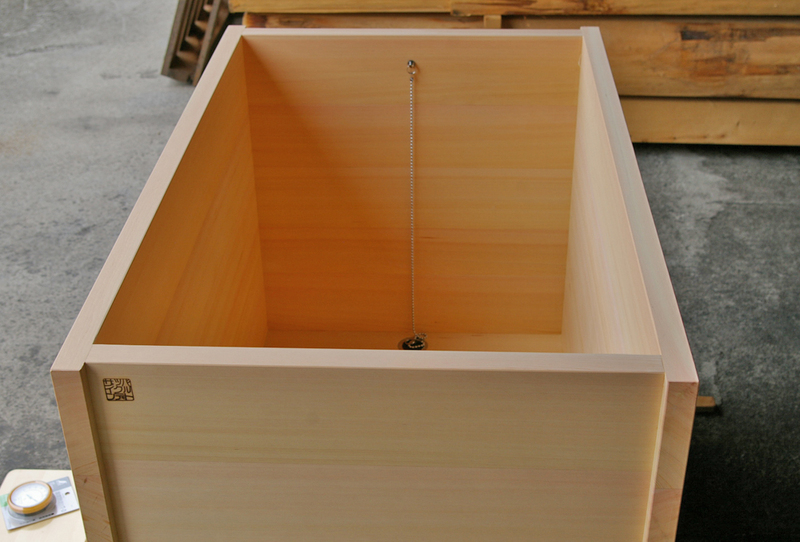 The iron brand will be applied before shipment as the combined effect of the “burn” of the iron brand and the concentrated hinoki aromatic atmosphere inside the cellophane wrap may cause the wood around the brand to blur.